This great case measures 75 x 160mm and can be personalised on both sides. The entire cover can have your chosen image on. 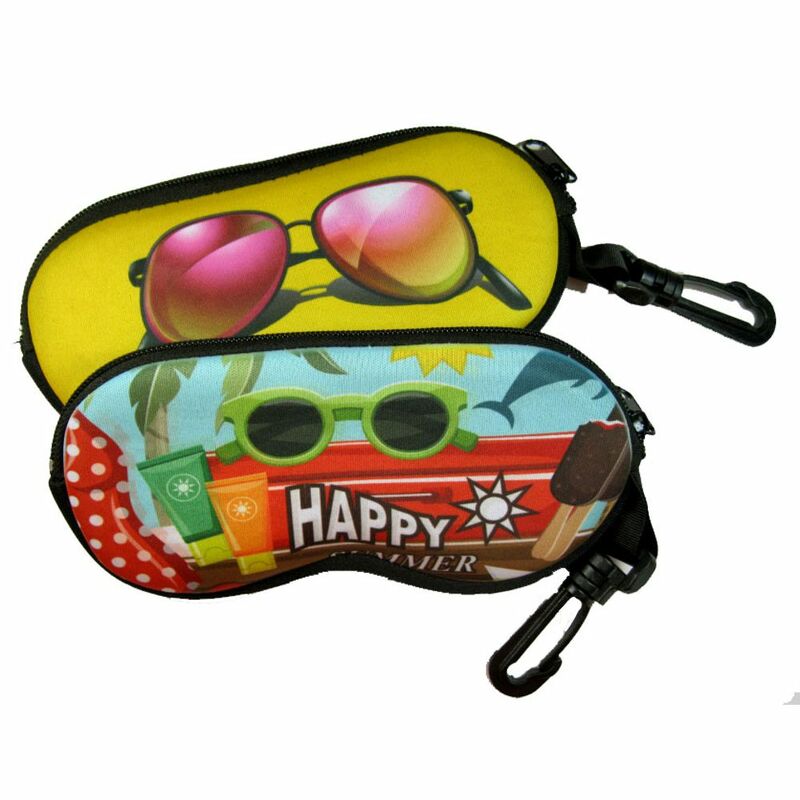 Perfect to protect glasses and sunglasses. The case has a soft feel and is not a rigid plastic case. It makes a great gift for all occasion and totally unique to your design.